Happy 77th to His Holiness! 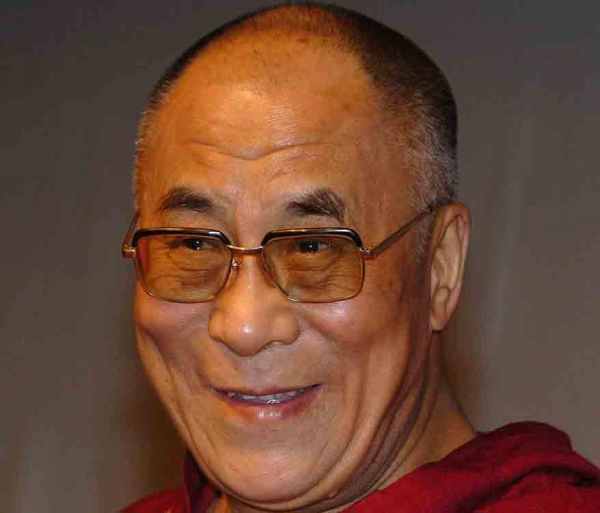 Categories: Buddhism, Dalai Lama, Sangha, Tibet | Tags: 77th birthday, Religious Leaders, Tenzin Gyatso | Permalink. I was honored to meet and spend a very brief period of time with him (well, also his close aides, the secret security, his most devoted followers, and his photographer) over the course of a week. This was about 5 years ago when he was in Washington D.C. He is truly one of the most wonderfully human, humane, intelligent, educated, fascinating, warm, funny, caring, and loving people I have ever met. Those memories will be with me always. With great reverence I add to yours … Happy Birthday your Holiness!